Ethias is the third largest insurer in Belgium, employing around 1,800 people with 2 main headquarters in Liege and Hasselt and more than 40 regional offices across Belgium. With more than a million loyal customers, Ethias directly insures public authorities, companies and private individuals without requiring them to use a broker. Ethias had a legacy instance of Documentum which couldn’t fulfill the need of bringing new services to their external customers and couldn’t keep up with the standards their internal customers were requesting regarding the collaboration under the branch offices. Integration with object storage technology from Caringo and an Oracle database, with limitless content scalability, in just 6 months. 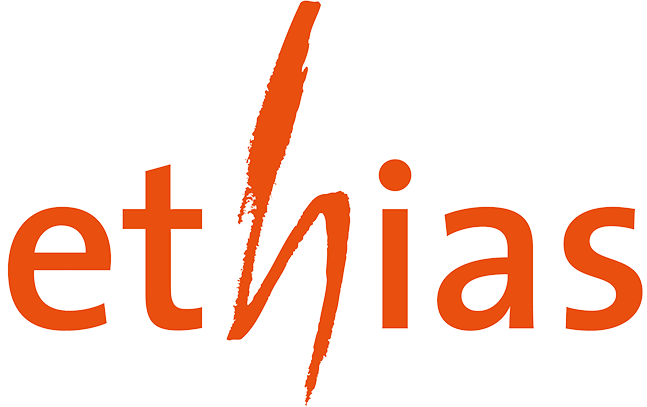 Since 2008, the Ethias team has used Documentum for their document and email archiving needs, hosted by service partner NRB. However, they faced high recurring costs for low added value as Documentum's main function was to serve as a storage system leveraging only basic content management capabilities. to increased security and the introduction of more metadata to drive operational process efficiency. None of these could be met easily with the current Documentum architecture in place. to easily adapt, which had been missing with their current solution. of the Alfresco Digital Business platform. NRB & XeniT worked together to provide a 99.9% high availability, cloud hosted Alfresco Content Services solution. Oracle database, with limitless content scalability, in just 6 months. secondin batches of 100,000 documents. with the setting of metadata that was missing previously. and Ethias went into production on time. Digital Business Platform – it was definitely worth the effort. such that Solr and the database can be tuned and used at their proper strengths and capabilities. Content is secured in motion and at rest with Alfresco encryption. of any source application for the exploitation of the documents. Ethias was able to offer a platform availability of 99.8%. by 4 in the medium term. Today, Alfresco is an independent platform built in a sustainable form. services platform to support day-to-day operations. for future intense collaboration with customers via the internet. scale to 100,000 user interactions and more than 100 million documents in the near future. advanced integration and content intelligence. Today, 70 million documents are now managed in Alfresco, with 10 to 20 million documents being added annually. with the content services of Alfresco. exploration of documents and support for upcoming challenges like GDPR or mobile access.